I hope that you guys enjoy this. We need!! 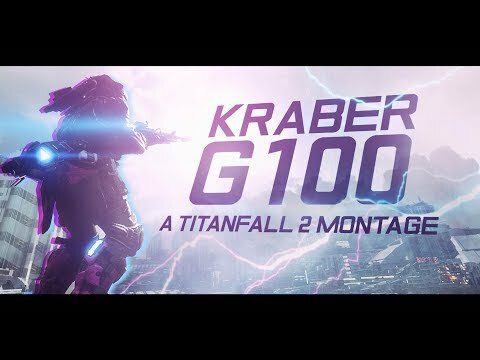 a theatre mode for Titanfall 3 for all the editors out there to put out great content.